Origin Native to Northern India and are also cultivated in the West Indies, the Mediterranean region and other tropical countries throughout the world. 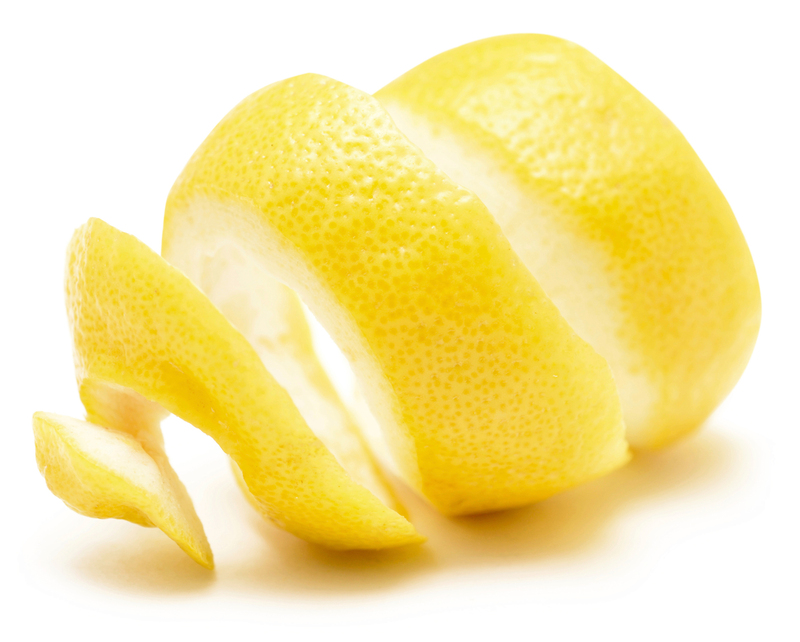 An outer peel of the lemon fruit is known as Lemon Peel. 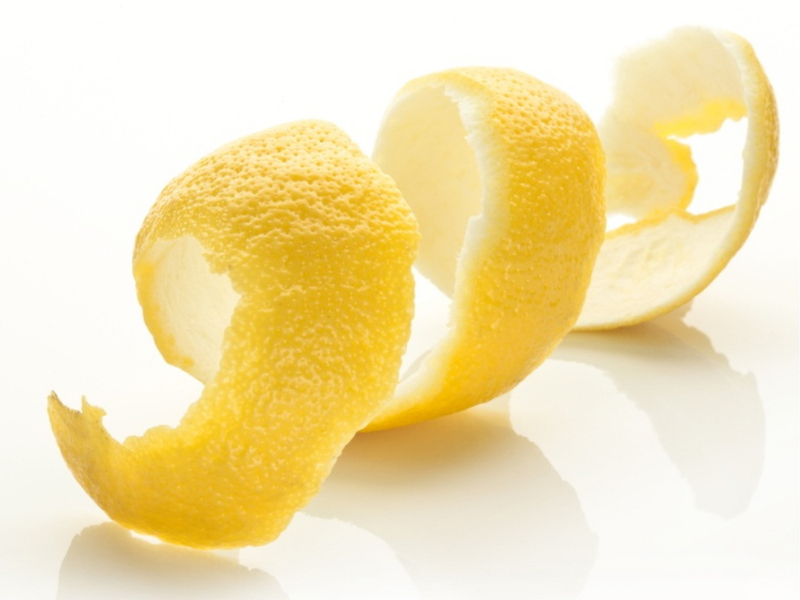 The term lemon peel indicates rind, zest and rest outer shell of the fruit. Lemons are inherent to Indian subcontinent of Asia. 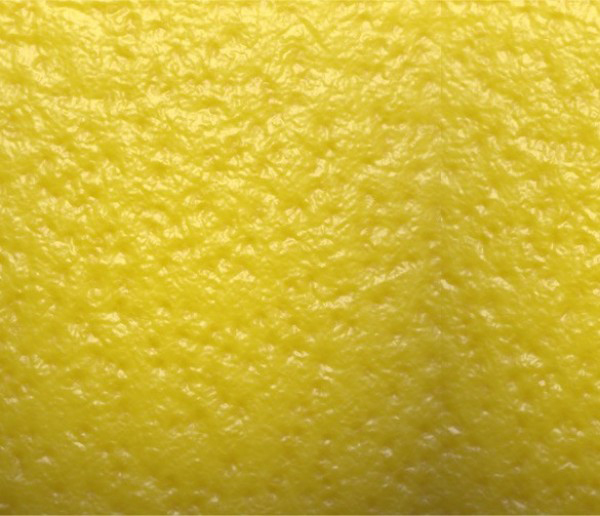 Lemon provides culinary, confectionary and cosmetic uses. Lemon juice is widely used in cooking and also for beverages such as lemonade. 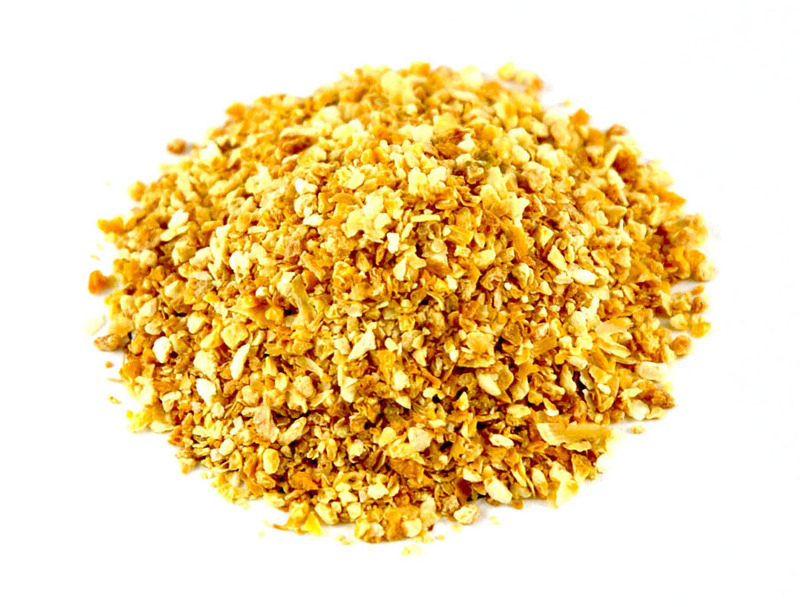 Lemon peel also offers variety of uses and also numerous health benefits. Lemon peel is rich in calcium, vitamin C and A, fiber and potassium which overall enhance the functions of muscles, nerves, heart, eyes and digestive system. This peel also contains high content of ascorbic acid which assist to develop immune system, combat infections, ease indigestion, nausea and colic. 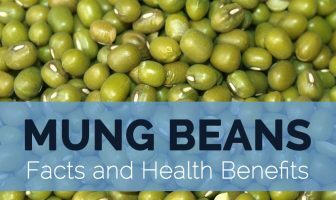 In addition, it possesses polyphenols that has antioxidant activity useful to combat diseases such as cancer and also assist to manage weight. Chewing raw lemon peels prevent bleeding of gums. Lemon peels also acts as a cure for bone fractures, osteoporosis, inflammatory polyarthritis, rheumatoid arthritis and osteoarthritis. The peels of lemon are also effective in preventing acne. It eliminates dead cells or excess skin on skin’s surface and helps to lower acne. 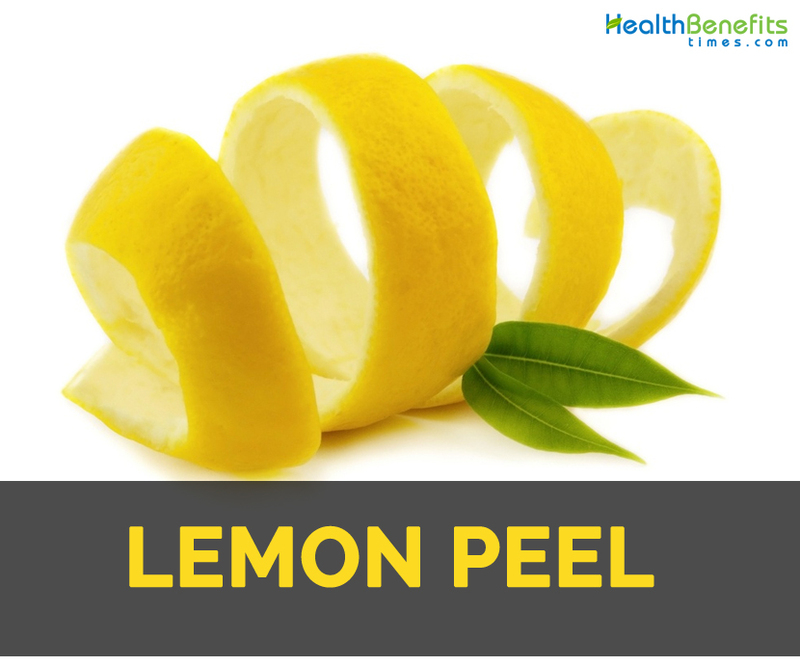 It is due to the anti-microbial and anti-bacterial properties of lemon peel. Acidity in lemon acts as a bleaching agent that assists to clear out marks and dark spots on skin. Also Vitamin C helps to stimulate production of collagen. Put a small amount of lemon peel to the areas before bed time and wash in the morning. One should avoid the sun after its application because lemon juice might make skin hypersensitive to UV rays and cause burns. Lemons are effective way of treating and preventing cancer. It is anti-microbial and combat fungi and bacterial infections. The consumption of lemon peels prevents the chances of various cancers such as colon cancer, skin cancer and breast cancer. Study shows that intake of lemon peels tea prevents cancer cell development. Peels has limonene and salvestrol Q40 that helps to treat cancer. It counteract against cancerous cells in the body. Lemon peels contains high content of vitamin C and calcium which assist to promote bone health. It also prevents the chances of bone associated diseases such as rheumatoid arthritis, osteoporosis and inflammatory polyarthritis. 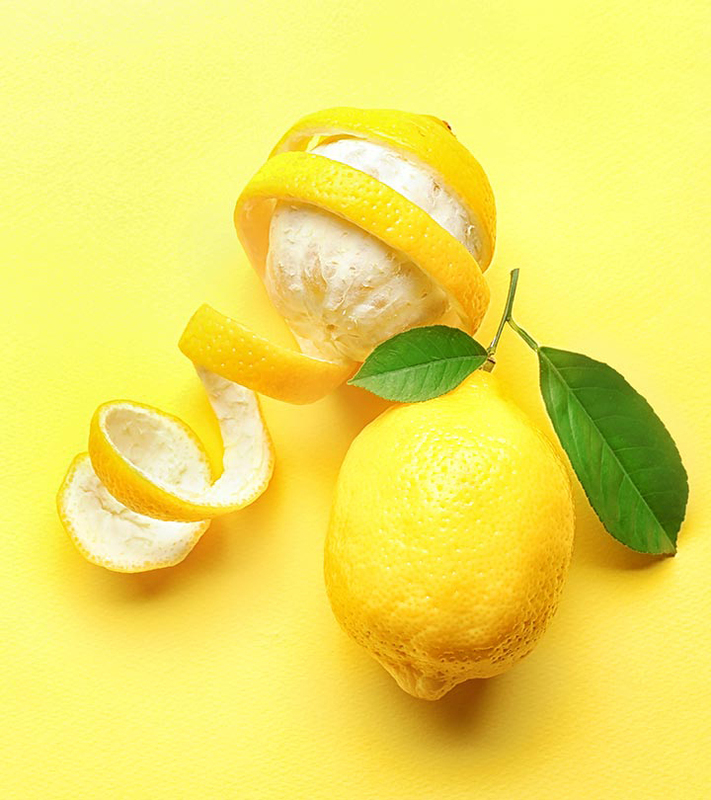 Lemon peels also lowers oxidative stress due to the presence of high content of bio-flavonoids which is regarded to effectively lower oxidative stress in the body. Body contains various toxic elements which makes the body weak from within and also promotes the addiction to harmful eatables such as hard drinks. With the citrus bioflavonoids, Lemon peels eliminate these toxic elements found in the body. Lemon peels assist in reducing the level of overall cholesterol body that results to maintain healthy heart. It is due to the presence of polyphenol flavonoids. Lemon peels contains potassium that helps to maintain normal blood pressure in the body. Moreover, lemon peels assist to prevent heart attacks, heart diseases and diabetes. Lemon peels are helpful in maintaining hygiene and oral health. The deficiency of vitamin C causes teeth problems such as bleeding gums, gingivitis and scurvy. With high content of citric acid, Lemon peels fill up the requirement of vitamin C and counteract the gum and teeth related problems. People having known allergy to lemons should avoid it. Add lemon peel to juices and food. Put lemon peel to the cup of black or green tea. 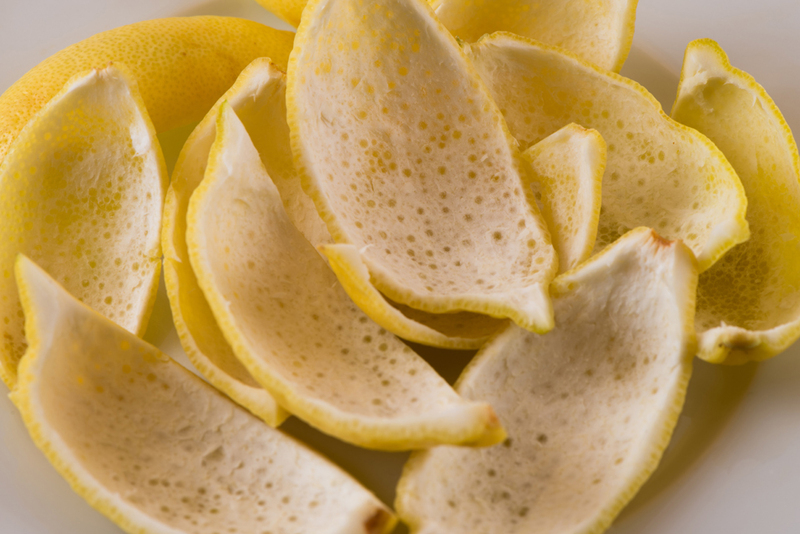 Lemon peels could be sundried and grinded into powder. Combine it in cake batter or add a pinch of powder to marinades. 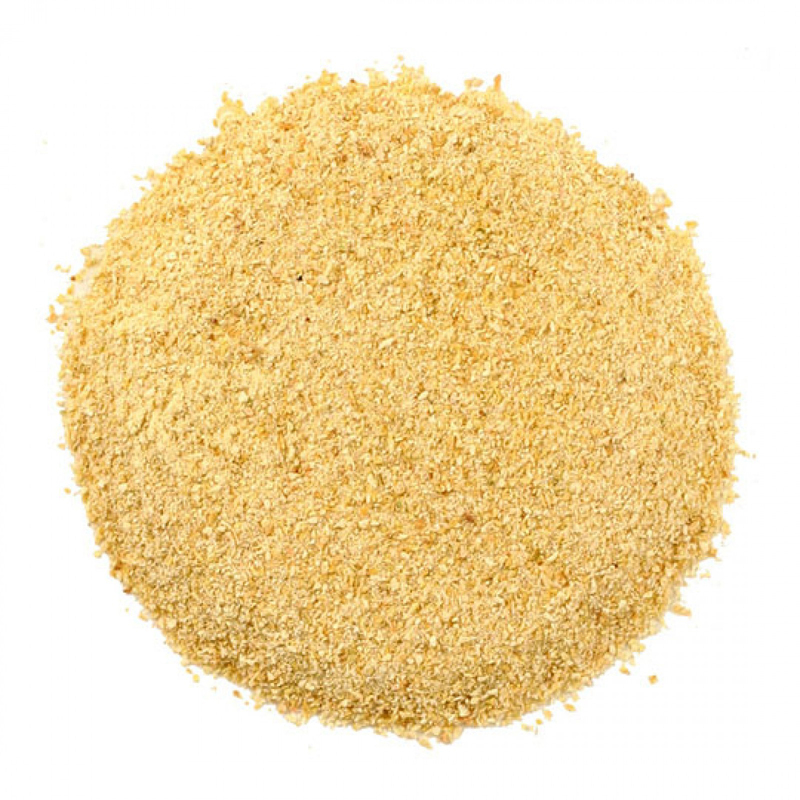 Infuse lemon peel to the water which is used for boiling quinoa or rice. 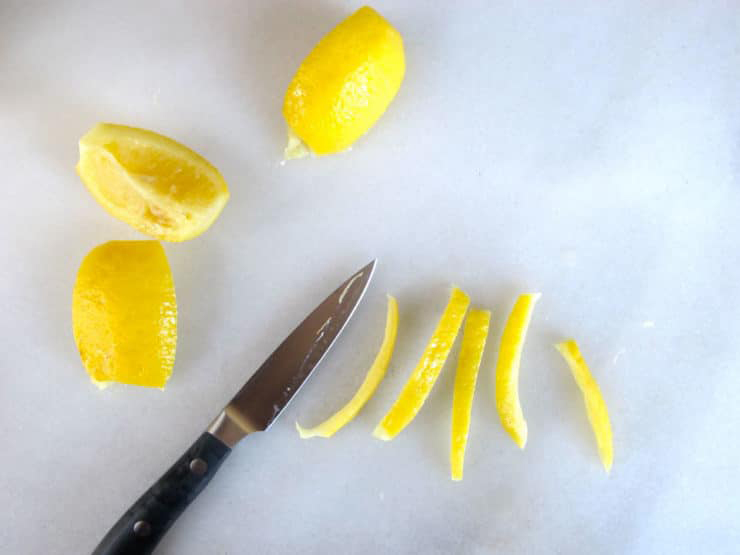 Sprinkle the zest of lemon to salads, soups, noodles, juices, rice, sauces, fish dishes and sushi. Use it to wine, whisky or vodka cocktails. Prepare tea with lemon peel. 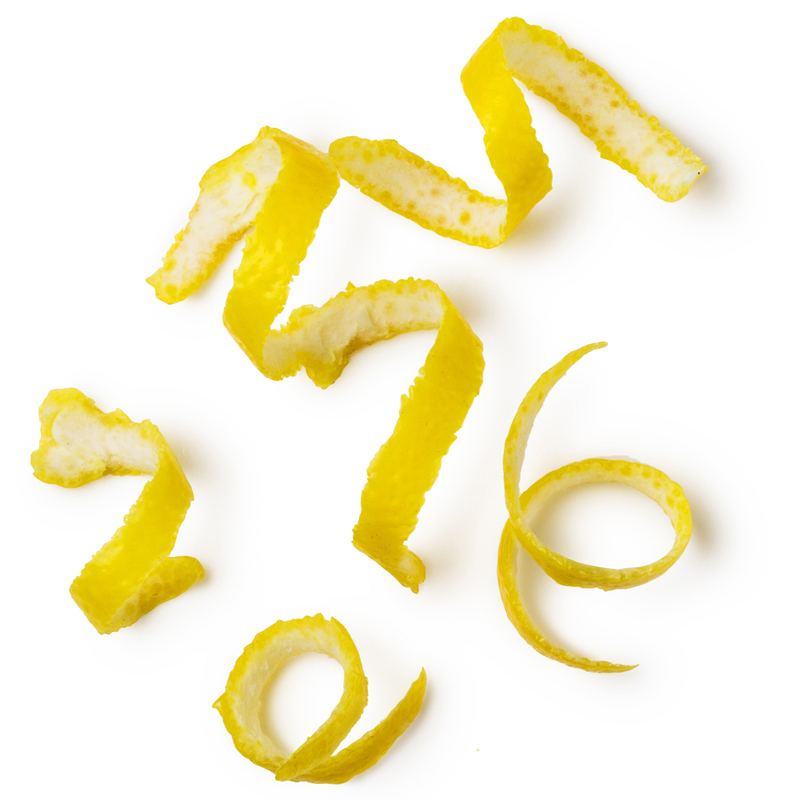 Lemon peel is used in broths and soups. Native Native to Northern India and are also cultivated in the West Indies, the Mediterranean region and other tropical countries throughout the world. Calories in 1 tbsp (6 g) 3 Kcal. Calories 3 Kcal. Calories from Fat 0.18 Kcal.